Using a handheld mobile phone while driving is illegal. It has been since 2003. 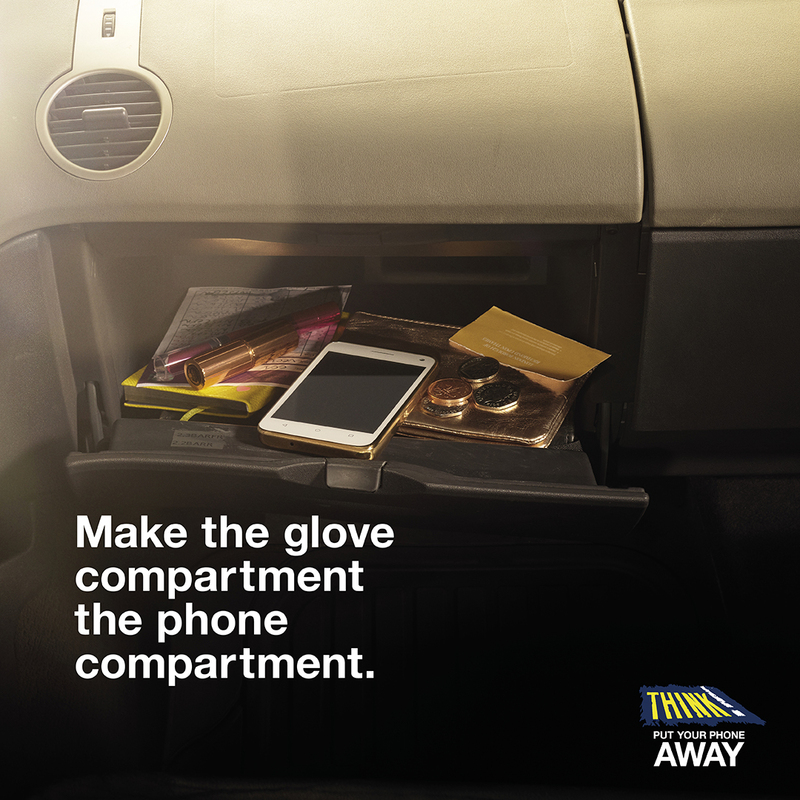 From 1 March, the penalties for holding and using your phone while driving increased. It’s now 6 points and £200. It is not illegal to use hands free, but any time a driver’s attention is not on the road can be dangerous. You are four times more likely to be in a crash if you use your phone.